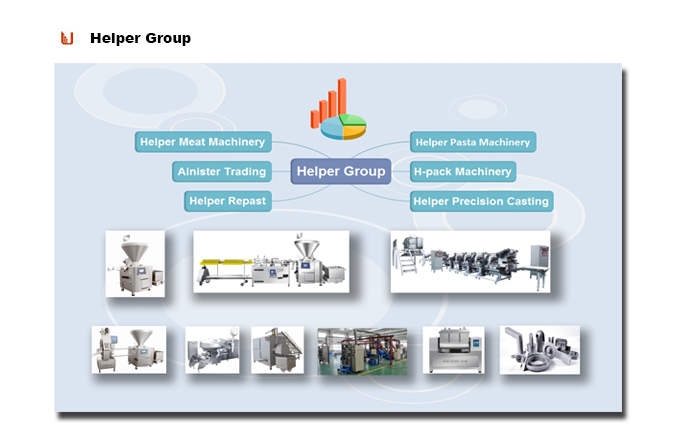 ZX sausage binding machine is one of the series of sausage production machines from Helper Food Machinery. 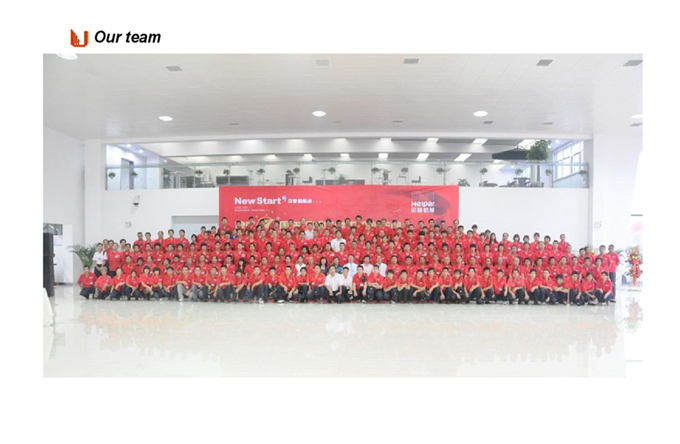 It is developed as an automatic production line which includs stuffer, conveyer machine and binding machine. It has an operator friendly touch screen by which the parameters can be adjusted conveniently, such as the turns of binding, length of sausage, counting numbers etc. As a simple way of producing sausage, it doesn't need too much working experience for the workers which is very different from the traditional sausage filling production. Double tracks structure, servo motor, PLC controller and effective binding device are the advantages that contribute to its excellent performance. --- Double tracks for sausages production. --- The whole line is made by SUS 304 with compact body and neat appearance. 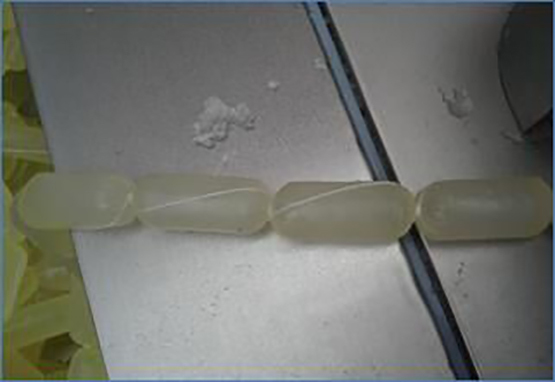 --- Save casing with sausages bound by strings instead of casing twisted. --- Length of sausages and turns of yarn can be adjusted according to your needs. --- Low maintenance cost, high efficiency. --- Running well with long time continuous working. --- Plumpness and portioning can be freely adjusted. Looking for ideal Yarn Sausage Machine Manufacturer & supplier ? We have a wide selection at great prices to help you get creative. 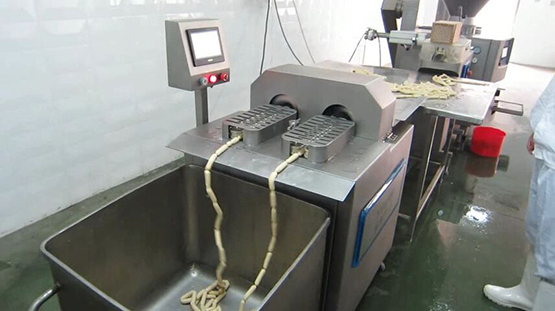 All the Automatic Sausage Tying Machine are quality guaranteed. 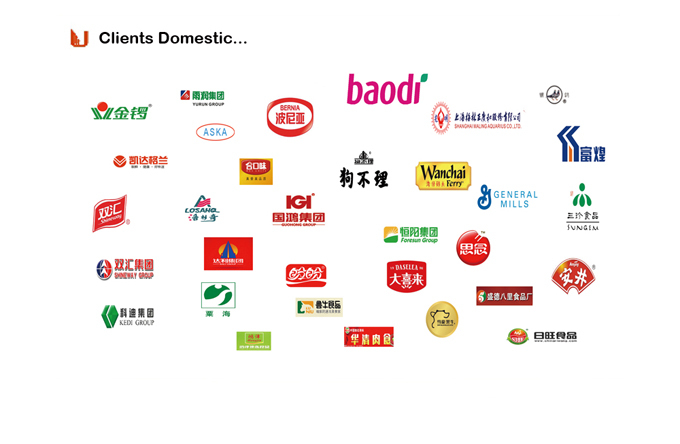 We are China Origin Factory of Industrial Sausage Sealing Machines. If you have any question, please feel free to contact us.